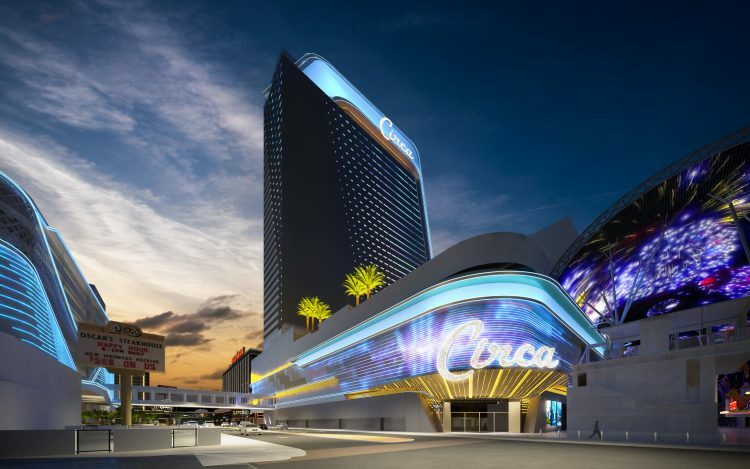 Scheduled to debut December 2020 in the Fremont Street Experience, Circa will mix the vintage glam of Vegas with the modern luxuries of today. The new property will be the first ground-up resort development in the area since 1980 and will be home to jackpot-winning amenities. The project comes from Derek and Greg Stevens who have developed the D Las Vegas, Golden Gate Hotel & Casino and Downtown Las Vegas Events Center. Their newest venture, Circa will pay homage to the Vegas legends of decades past, ranging from the visionaries behind the first gambling halls on Fremont Street to the preeminent destination resorts on the Strip. The new resort will feature a cheeky total of 777 rooms and suites, an array of eclectic restaurants, the longest outdoor bar on Fremont Street Experience, a spa and a two-level casino with state-of-the-art slot and table gaming options. Circa will also be home to Garage Mahal, a state-of-the-art nine-story parking structure, specifically designed with ride-sharing in mind. 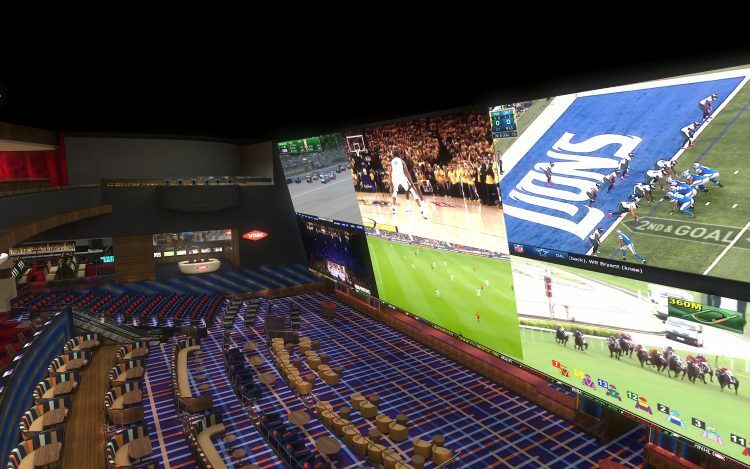 Another unique element will be the multi-level stadium-style sports book which will have the biggest screen in sports book history. A partnership with sports gaming media organization Vegas Stats and Information Network will bring in-house broadcast studio to Circa. This will grant bettors in-depth analysis from a roster of experts including broadcasters, industry pros and athletes. The 1.25-million-square-foot property will be the tallest tower north of the Strip and will have a backlit roofline and a multi-tiered pool amphitheater. 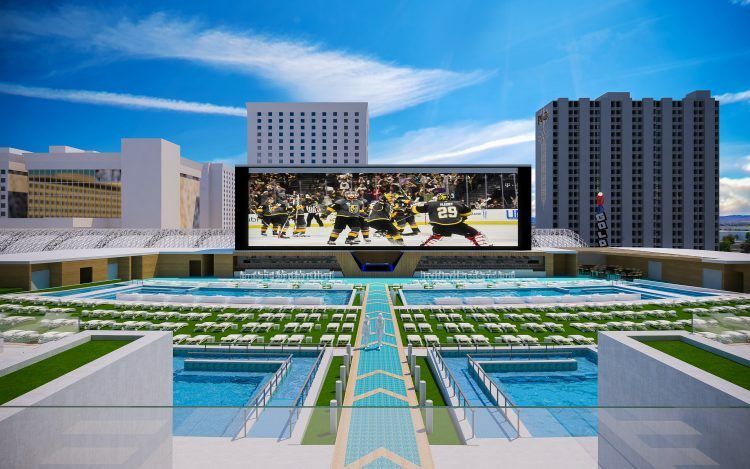 A massive screen and several pools will create a unique watch-party atmosphere and will feature food and drinks, private cabanas, music from DJs and special guests. Topping off the nod to the legendary town will be Vegas Vickie, the kicking cowgirl who was once perched above the Fremont Street Experience. She will now be located within the hotel lobby, providing the perfect photo-opp.